For our cheapest home insurance quote call us on 01803 698 456 - home options insurance policies. Home insurance second home policies - rented property insurance - unoccupied property insurance. Contact us for home options insurance - cheap home insurance cover - cheap home insurance UK policies. We are independent cheap home insurance UK intermediaries, which means we are not tied to one policy and can offer you truly independent advise on a whole range of products. For cheap home insurance cover, contact us for one of our cheapest home insurance quotes. Please click here for details of our cheap home insurance UK policies. 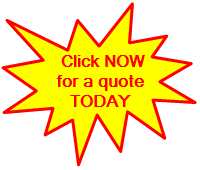 Please click here if you would like a cheap home insurance cover quote or here to fill in a short enquiry form online. 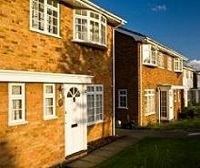 Our cheap home insurance UK policies are sourced from the markets leading insurers all at the most competitive premiums. Our standard cheap home insurance cover offers peace of mind and excellent value for money and we will tailor the policy to meet your specifications. Monthly payment options available. 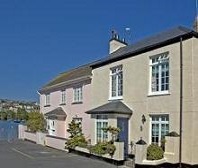 At Devon Direct, we specialise in cheap home insurance cover. Our home options insurance provide great value for money and is both competitive and comprehensive in what is covered. Contact us for a cheap home insurance UK quote from one of our freindly staff who are waiting to take your call. Buildings insurance subsidence policies - holiday home insurance quotes - thatched property insurance cover.